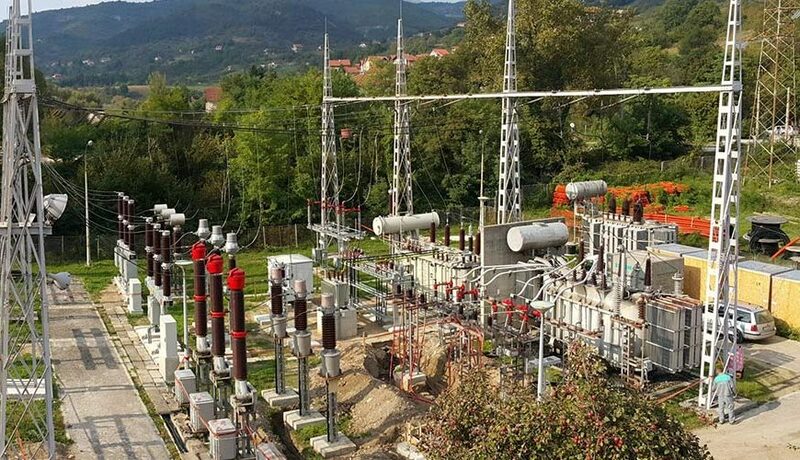 Reconstrucition of 110/35/10(20) kV Konjic needed to be done almost without no breaks in power distribution because of requests from distribution company and high demands for power from large industrial customers. 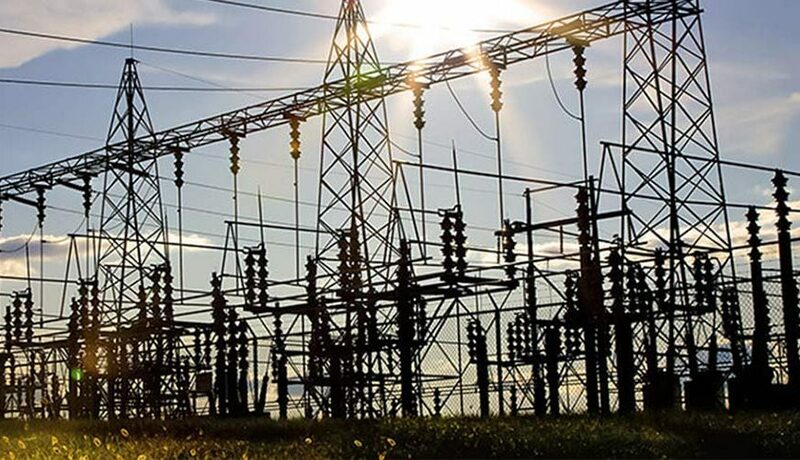 Scope of reconstruction: detail civil and electrical design, reconstruction of existing buildings, dismantling of old equipment, installation of a new equipment, installation of a new power transformer, testing and commissioning. 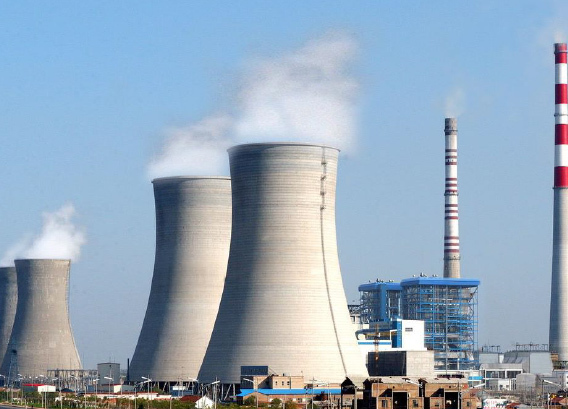 With 110/35/6 kV HAK was used exclusively for powering the HAK complex and was commissioned in 1976. 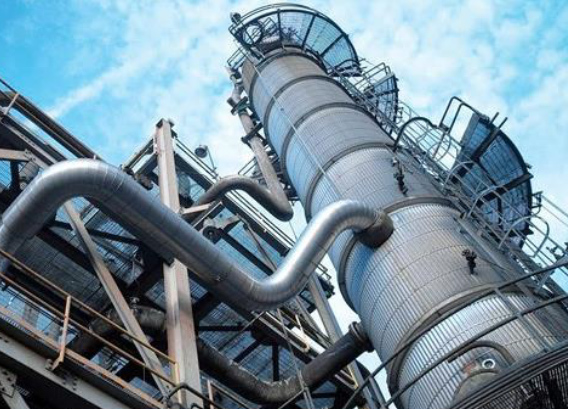 The realization of this project solved the problem of power supply to the city of Tuzla.The city is currently powered by only two nodes, the TS Tuzla Center and the Tuzla Thermal Power Plant, and over 35 kV lines from the network transformer used to power their own consumption of TPP Tuzla. 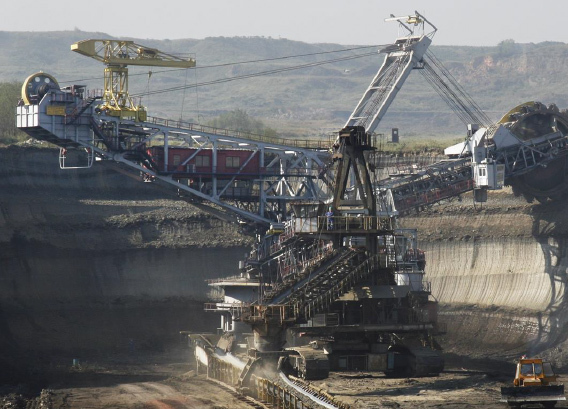 Bucket-wheel Stacker/Reclaimers travel on a rail track alongside the piles of material, offering the potential to selectively stack and reclaim materials in different stockpile sections. This is carried out in two quadrants (directions) on both sides of the track. Four-quadrant reclaiming is possible with units featuring tripper-trailers that can be uncoupled. 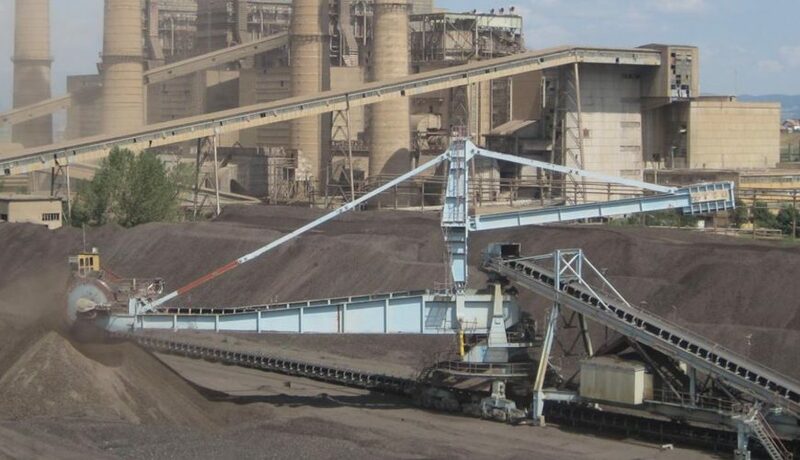 Active stockpiles may be stacked and reclaimed within the traveling limits and operating radius – up to the boundary zone of the storage area on the boom side of the machine. 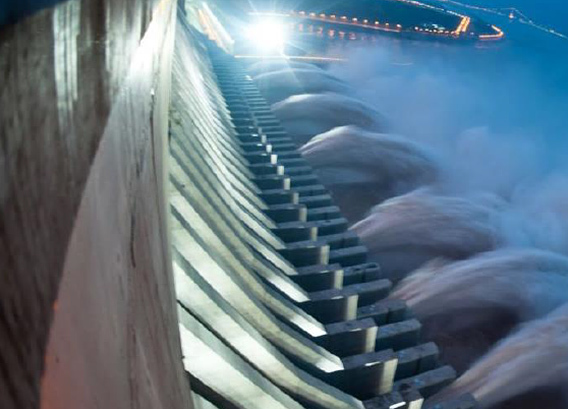 On the trailer side, a clear space, or box cut, is provided, which permits the bucket-wheel to cut into a free end face of the pile.